Located in South-Central with many ties to the home building industry. We feel confident to take on your project and complete it on schedule. Therefore saving you money at the same time. 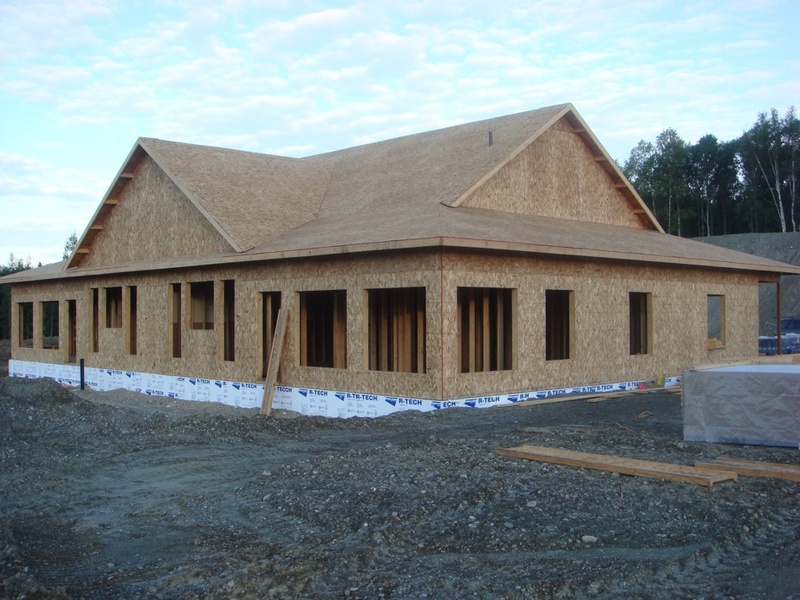 We are a construction company that has been building homes for 10 years. With experience in framing siding decks door and window installation and many more home building related tasks.